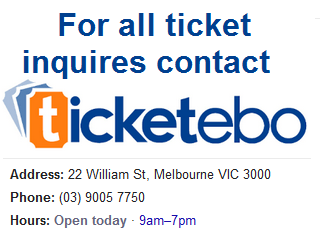 Details of ticket price can be viewed by clicking on the ticketebo logo below. 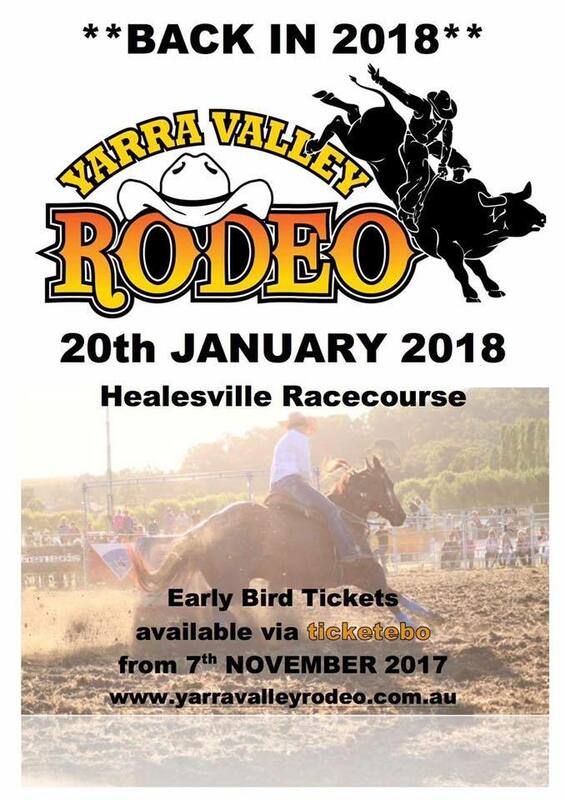 This year's Yarra Valley Rodeo has now IMPROVED VIEWING at our new venue located at the Yarra Glen Racecourse. limited seats for the grandstand area so get in quick! 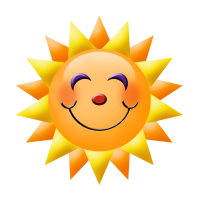 If you purchase a Grandstand seat YOU will be Guaranteed great viewing. to the action. You will be guaranteed a seat so if you are running late don't panic as a seat will be awaiting your arrival what ever time that may be.